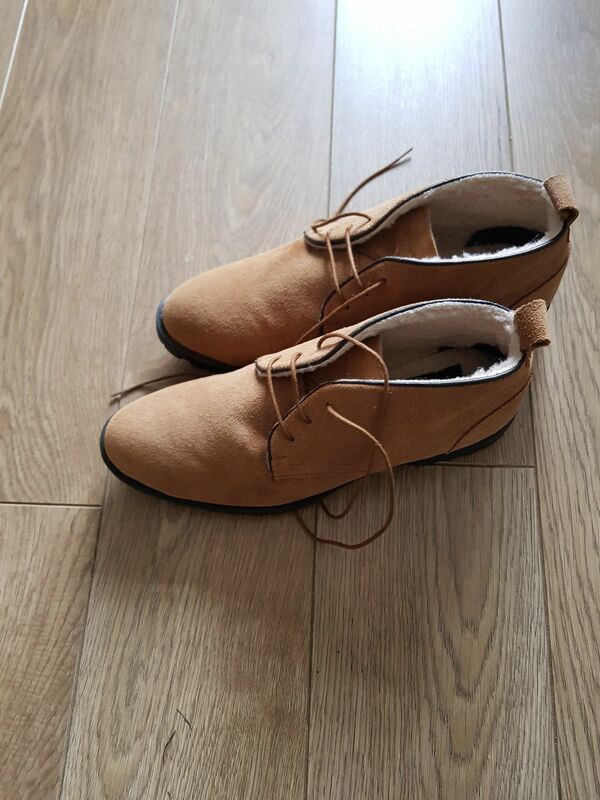 Harry - This devastatingly beautiful desert boot is built for both comfort and durability. Featuring water resistant suede and a three eyelet lace-up fastening, this boot is ideal for the English countryside. A great quality pair of boots at a fantastic price. The boots are very well made and comfortable to wear. Great service. Excellent price for quality footwear. It is very comfortable and feels very good to walk in.